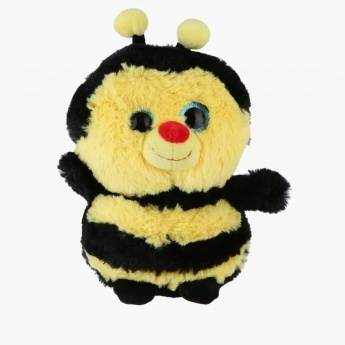 Adorable and round, this appealing plush toy has stripes like a bee. 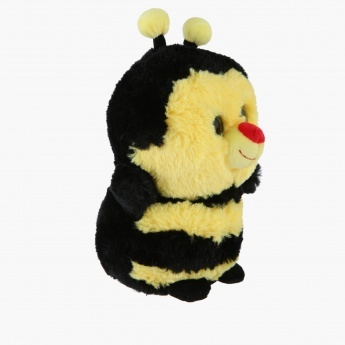 Crafted to look appealing, it is designed like a bee with antenae. 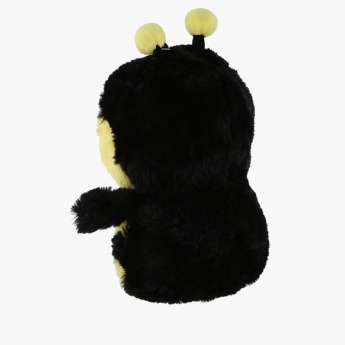 The soft material makes it a great pick.